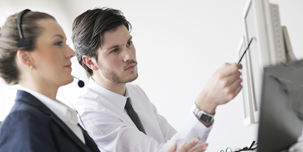 Our technical support and training are renowned across the fire industry. We're committed to ensuring customers get support and answers whenever they need them. 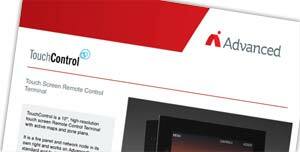 Download the Touch Control Datasheet. Sign up and enjoy personalised online technical support, software and document downloads and manage training. 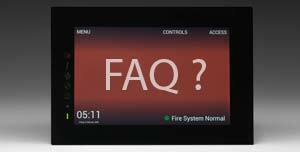 If you have a question regarding TouchControl, you'll probably find the answer here. If not, please contact us.